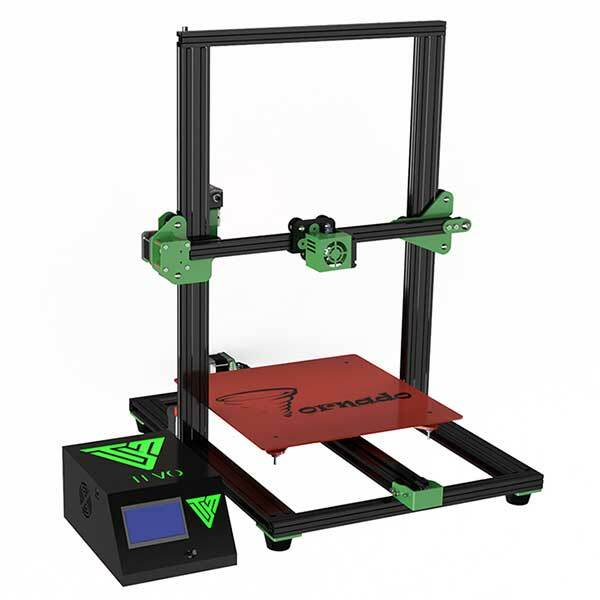 The Tornado is an affordable large volume 3D printer made by TEVO, a manufacturer based in China. The TEVO Tornado comes mostly assembled, requiring minimum assembly by the user. 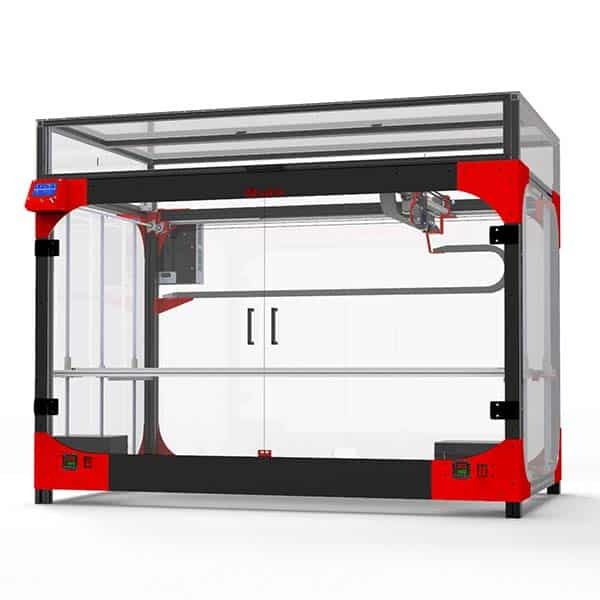 This desktop 3D printer’s all-aluminum frame provides a sturdy structure. 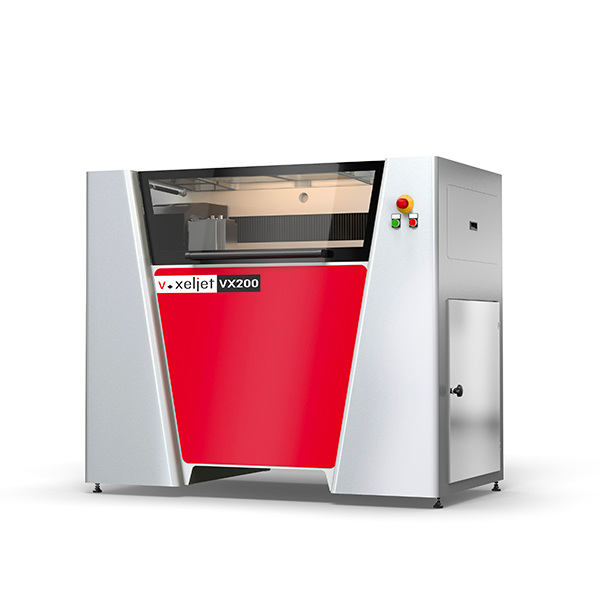 TEVO advertises smooth and precise 3D printing thanks to the Tornado’s V-slot linear guide system. 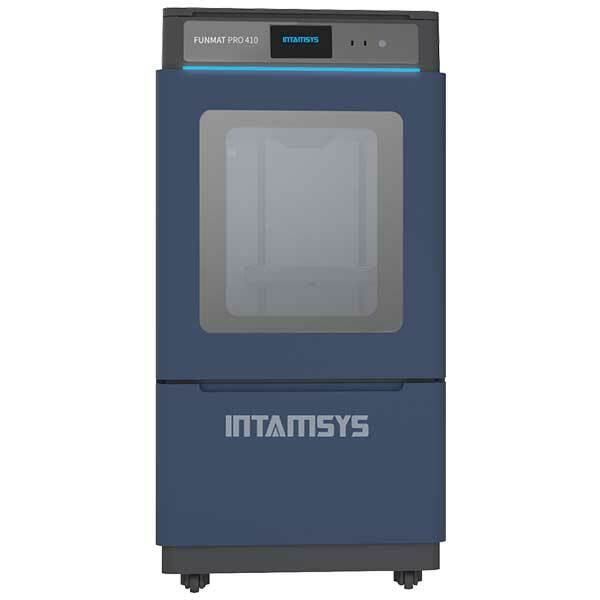 With its large build volume, the Tornado is in direct competition with the Creality CR-10. 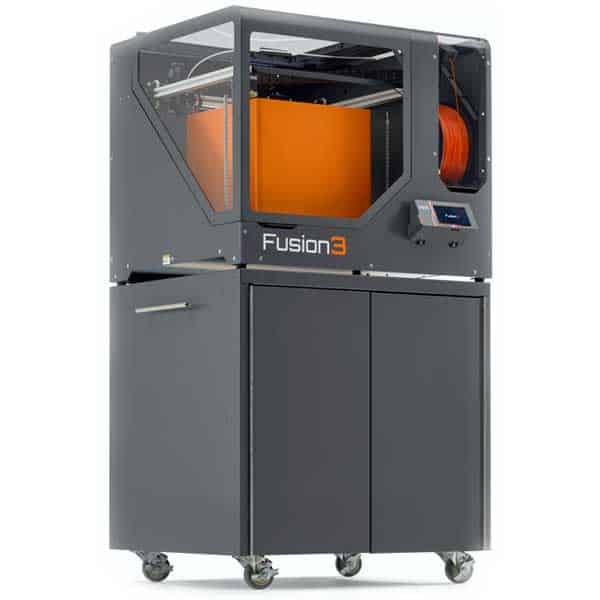 TEVO also manufactures the Flash, another large volume 3D printer. Insulated heated bed: heats up to 110°C in minutes, allowing for 3D printing ABS. Full metal E3D Bowden-type extruder: can reach up to 260°C. LCD control panel: for an easier user experience. The price of the Tevo Tornado is $389. This cheap large volume 3D printer is available on Amazon.